A documentary film, repeated continuously, presents the scientific study of the art works in the cave, describes the principal works and the conditions in which they were executed. It is an indispensable introduction or complement to the cave visit. Film, repeated continuously, in French with English subtitles ; duration 21 mins. Producer : Jean Pierre Baux. Scientific adviser : Michel Lorblanchet (2016). 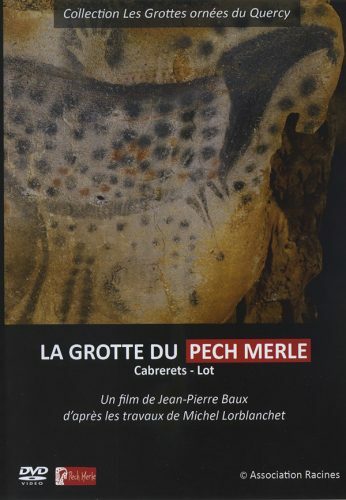 Film : "the Pech Merle cave"
The film shown continuously in the museum is available as a DVD. You can obtain it from the museum shop.